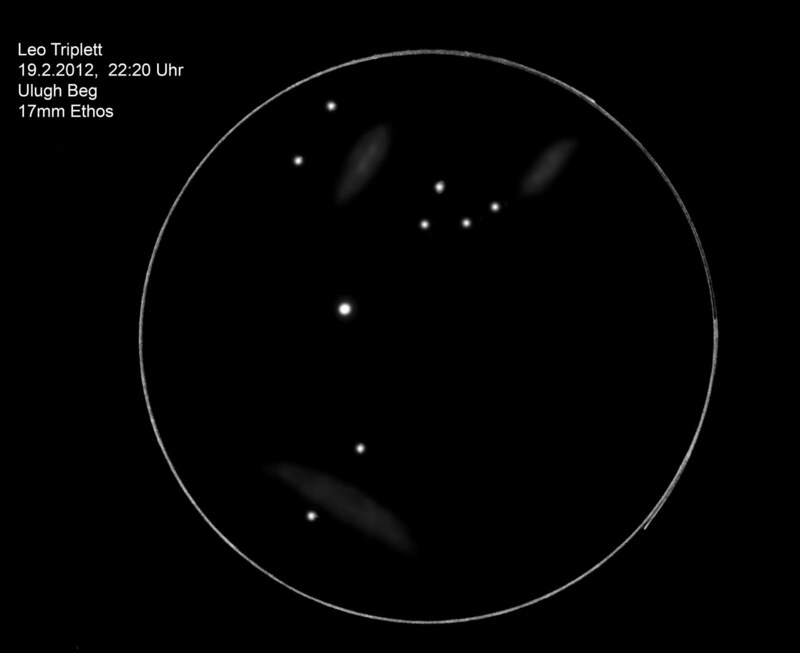 UK Astronomical Highlights and a guide for the naked eye, binocular, and telescope deaf owners, compiled by Derek Rowley. 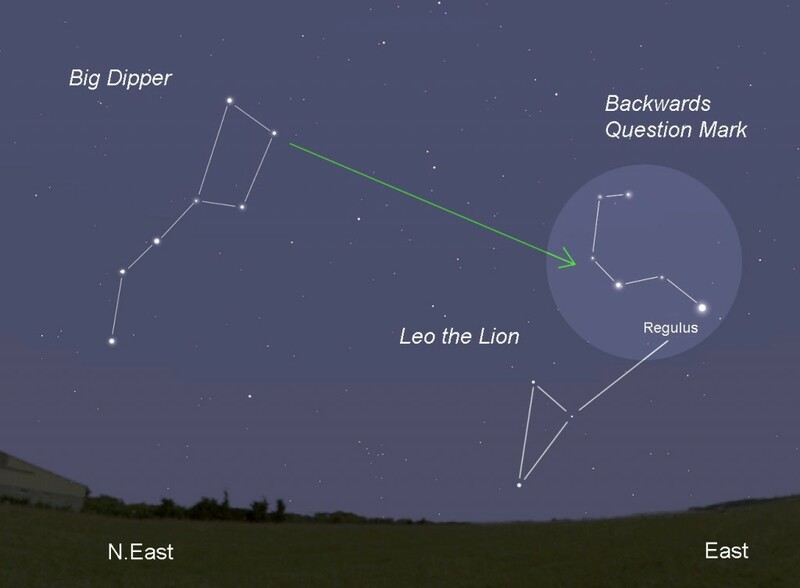 Location: Between the constellations of Virgo and Cancer. 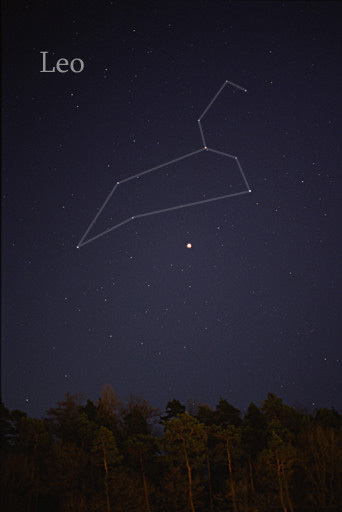 Large and easily identified constellation of the Eclipitic. 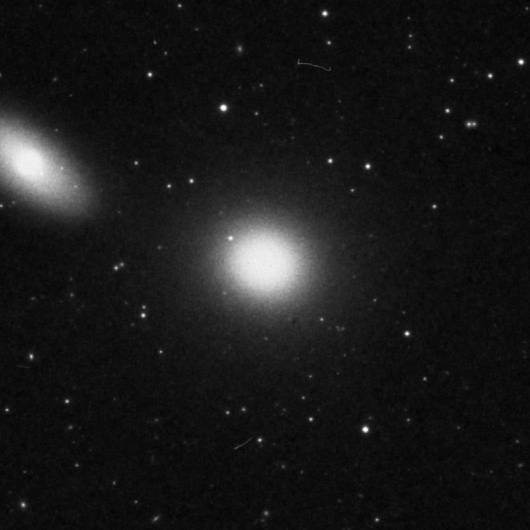 Leo contains many bright galaxies; there are five of Messier’s Catalog. 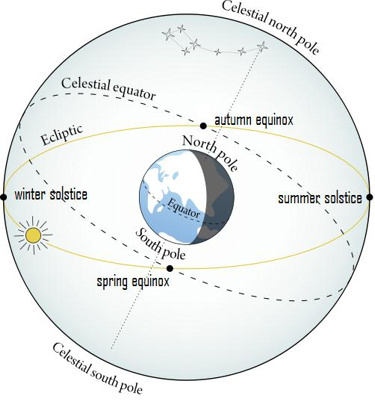 The Sun passes through it from 10 August to 16 September, so better to view it in the month of April. 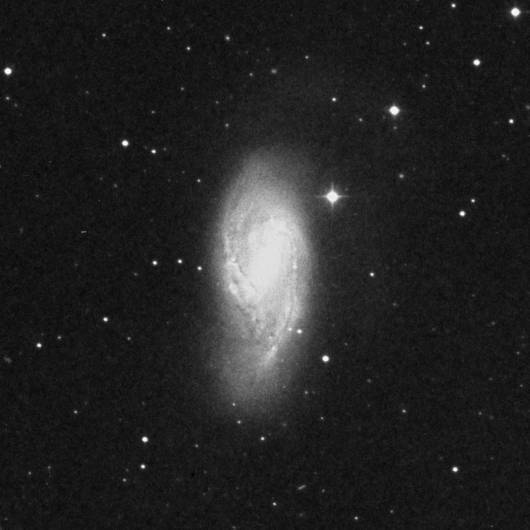 M65 – Spiral Galaxy, small group of galaxies consist of the galaxies M66 and NGC 3628, also known as The Leo Triplet. M66 – Spiral Galaxy, small group of galaxies consist of the galaxies M65 and NGC 3628, also known as The Leo Triplet. 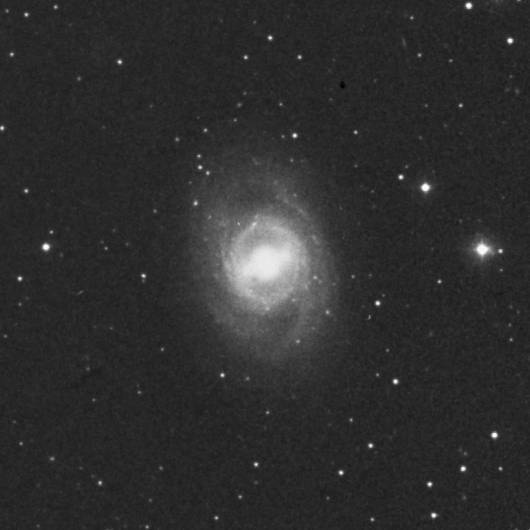 M95 – Barred Spiral Galaxy, the classical example of a barred spiral galaxy in the Messier Catalog. 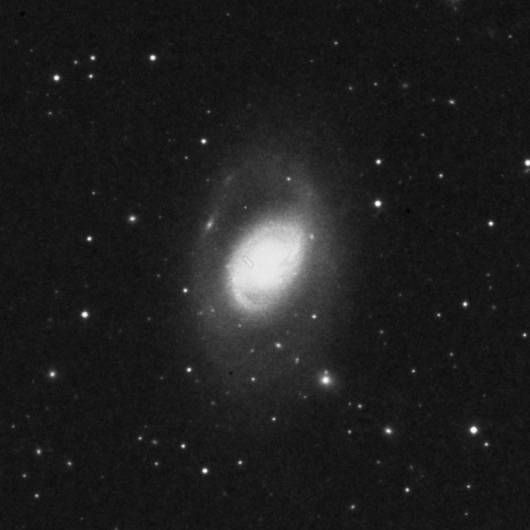 M96 – Spiral Galaxy, very bright and large, little covered, suddenly much brighter, having patches in the middle. 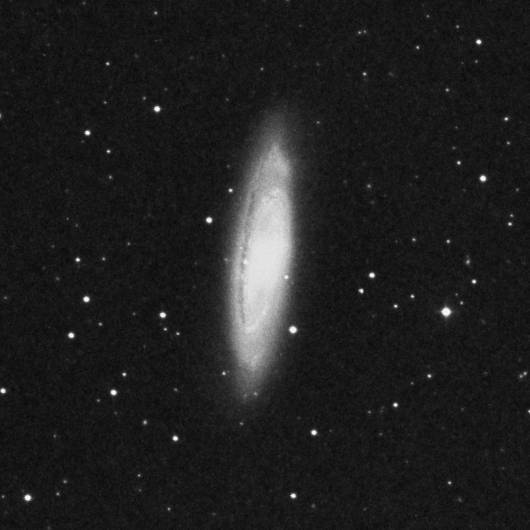 M105 – Elliptical Galaxy, large, round & brighter in the middle. 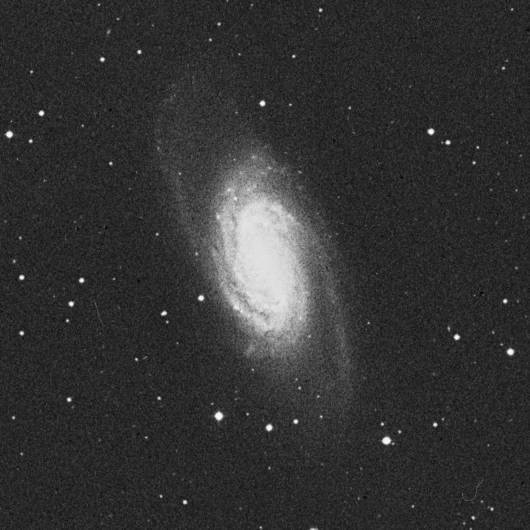 NGC 2903 – Other pretty spiral galaxy in Leo, which Charles Messier missed when compliling his catalog. 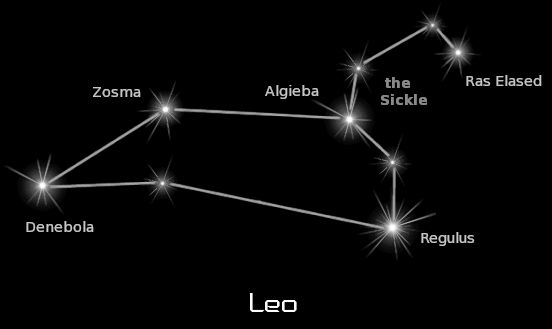 List of stars in Leo. Back to The 88 Constellations Lists page.